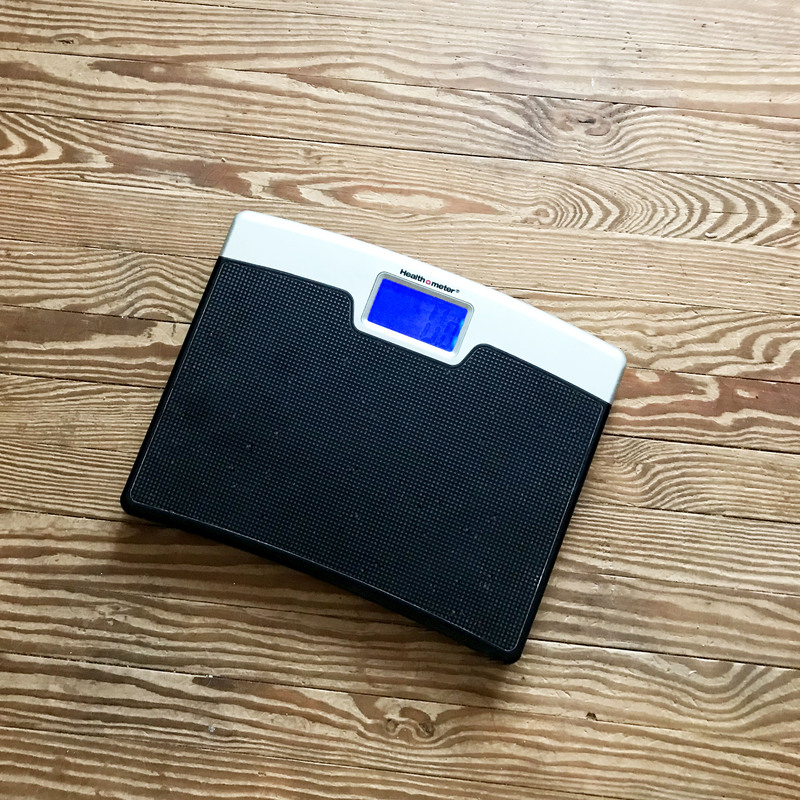 I don't know about you, but I have been stepping on the scales on Mondays for years and it's almost always disappointing. Nothing like starting your week with a setback and a cry. But who says we have to weight in on Mondays? My Fitbit for one! It reminds me every Monday morning to go and step on the beast.